Has someone been really good to you? 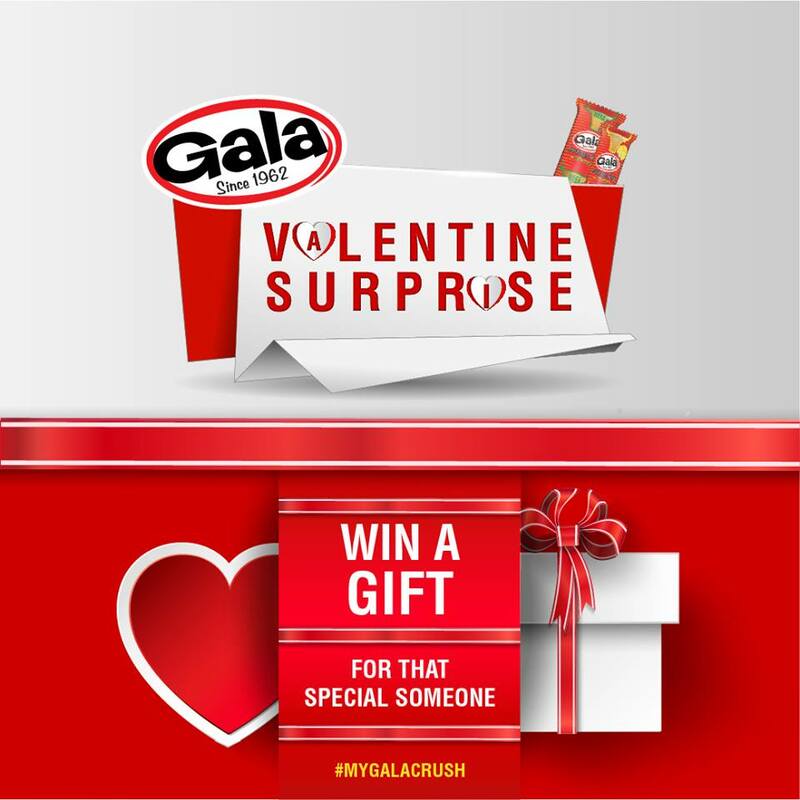 Win a surprise for that special person who deserves it. 2. Upload a picture of that special person with a short write up on why they deserve a gift from us. 3. Tag us on your post using the #MyGalaCrush. 4. Get as many people to like your posts. Top 10 people with the highest likes will be selected. Competition ends on the 21st of February, 2018.